With Valentine’s Day coming up, food and/or drink businesses are sure to have specials, events, and more available to couples who come in, and you can make visitors aware of your event with a tabletop menu from Podia. Whether you own a restaurant or bar, there’s no better way to get the attention of your guests than with the effective displaying solutions presented by Podia. Drinks are fun to share, and Valentine’s Day is no exception. BOGO drinks, reduced prices for two, and other deals can be the perfect thing to draw in a crowd of dating singles or happy couples this year. If your business is able to, you can even make special themed drinks for the day, and Podia’s tabletop menu will get them selling. Upright and noticeable on any table or bar, drink specials won’t be a flop with Podia. Valentine’s Day is all about couples, so you can advertise meals for two, special pricing on two meals, or even couples’ desserts. Whatever food your business needs to create to bring in couples on the 14th, you can advertise with ease using Podia’s tabletop menu. With the capability of changing the inside with ease, your tabletop menu can change out just for the day’s meals and back again without any issues. Whether using a design program yourself or by taking advantage of the design services that Podia provides, you can get the perfectly themed Valentine’s Day insert. Pinks, reds, hearts, and more can guarantee that visitors now will notice your menu and see what you have planned so they know to come back for a great experience. As an easy-to-use, uniquely designed display solution, Podia can help your business advertise products and services with ease. 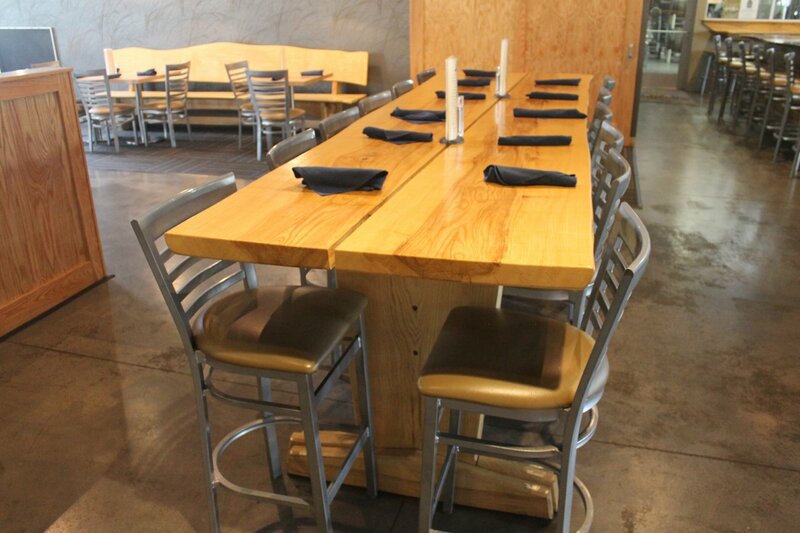 Simple to use and almost indestructible, Podia can be the perfect addition to your tables today!